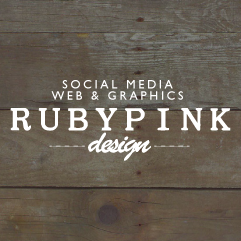 RUBYPINK Design is a design company in Jervis Bay. 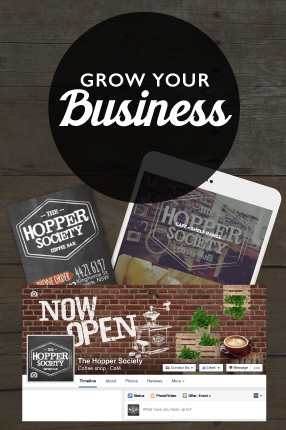 Specialising in web design, graphic design and social media for small business and bloggers. We provide Websites (including Shopify, WordPress, Squarespace, e-commerce Online Stores, Blogs), Social Media Marketing (Facebook, Instagram), Marketing, SEO, Google Adwords, and Graphic Design services to small businesses all over Australia – including Wollongong, Nowra, Southern Highlands, Canberra, Sydney and South Coast NSW. Do you wish to leverage the power of social media to reach your full potential? Facebook, Instagram, Pinterest, Twitter, YouTube… which ones are the best for your business? We have a range of options available from providing advice and insight through to full-time management of your social accounts. It takes a lot of time, consistency, creativity and resources to maintain and execute a successful social media presence. Let us take your Social Media from modest to the envy of your rivals with content that engages, educates and inspires. We work on deliverables that are really going to convey your business message and brand. Our specialists take care of your online platforms to balance your workload and ensure your brand maintains an engaging presence every day! Dedicated Specialists for Your Business. Find our complete business outsourced Management and Advertising plans featured below. We also offer customised Social Media Management options, contact us for more information. NEED A CUSTOMISED SOCIAL PROGRAM? we can customise a program to suit any budget. Not sure how to set up and use Social Media? Let us prepare you with planning and executing a successful campaign for you and/or your team. 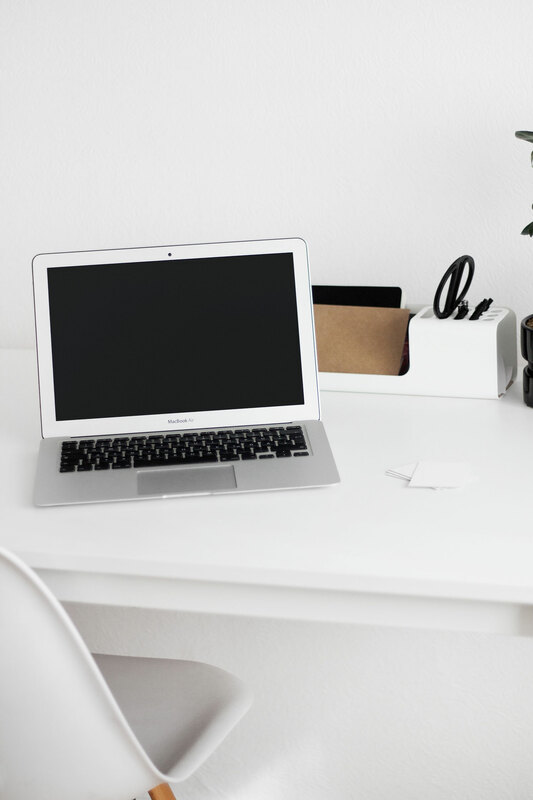 We understand that outsourcing isn’t the solution for everyone, so we have designed one-on-one Training Sessions to suit the needs of a new and established small business – or even a business startup. RUBYPINK also offers workshops at Collective Minds Co. in Huskisson for small business owners, students and aspiring bloggers. Visit Collective Minds Co. for dates and to book – limited spaces available. Want to start working with the RubyPink Team?